With summer nearly upon us it's that time of year for those all important weddings and parties. I'm not going to write much on this blog post because I think that the headpieces do all the talking but I just wanted to share a BEAUTIFUL brand I've discovered called Mimosa. Carole creates hand made to order headbands, tutus and flower crowns. So, if you're looking for something for a special occasion, even your little ones Birthday, please check her out and support this small independent brand. These bespoke headpieces really make an outfit (they would be perfect at a festival too) and capture the fun spirit of kids. Pick from bunny, kitty or mouse ears. 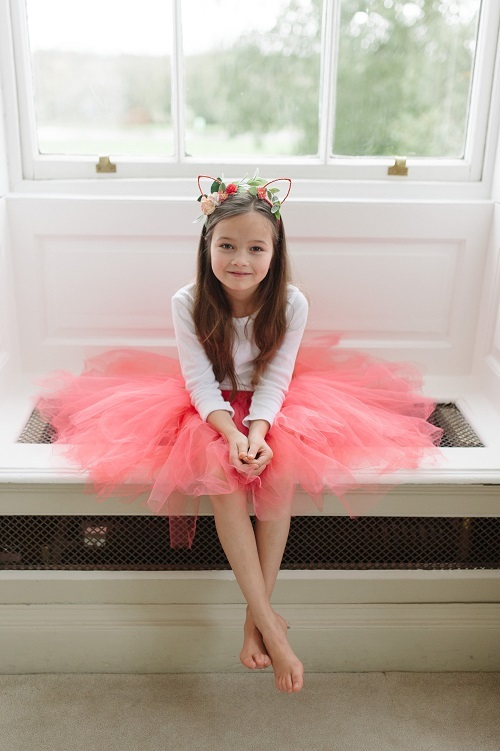 Finlay Fox readers can get 10% off headpieces with the code fox17, Valid until 16th July. I had hoped to take these pictures outside on a nice Spring day but sadly the weather has not been kind but I hope I have still managed to capture how fun these headbands are. 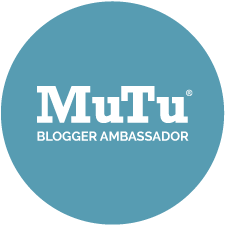 I really cannot recommend them enough! They even make a nice keepsake to hang in your little ones bedroom. Plus this size will really last - it even fits me well! So a great investment piece to keep pulling out. These are some of her tutus and other pieces she has on her website - I love the fun and fluffy tulle she uses and the colours are gorgeous. 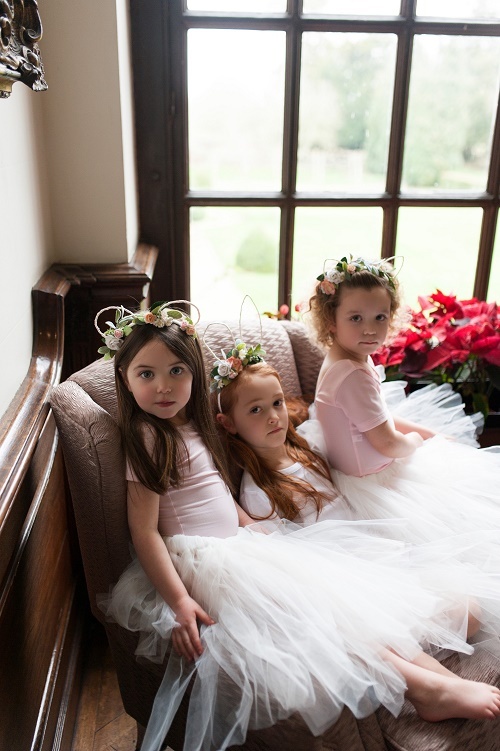 If your little one is a bridesmaid, flowergirl or you know someone getting married please get them to take a look for some ideas and inspiration. Dress worn by Violet by Jaba Kids, available here.